Denizli Metropolitan Municipality continues the superstructure works in the districts. 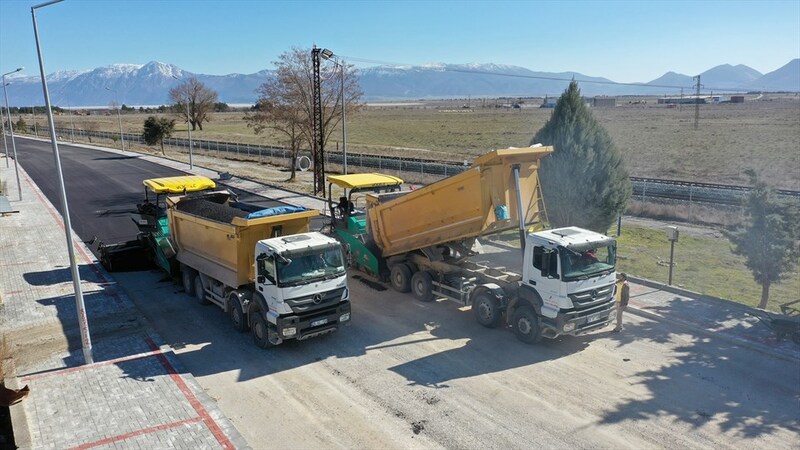 In this context, Metropolitan Municipality started the superstructure works on Adnan Menderes Boulevard in Çardak district, where the infrastructure was completely renewed. 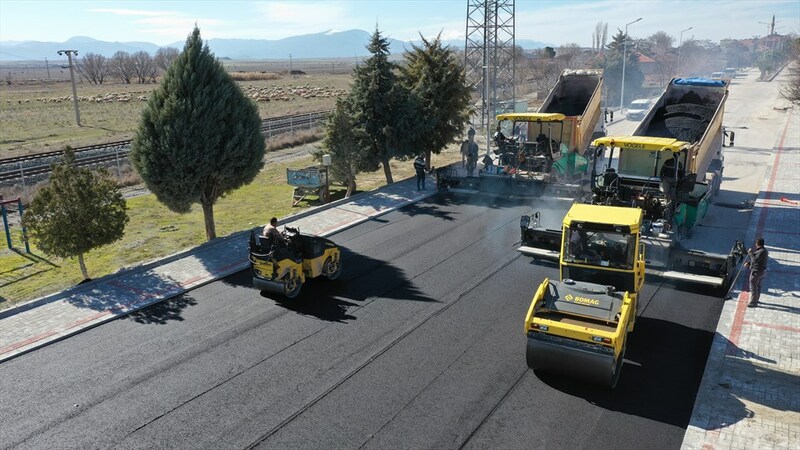 After completing the infrastructure works, Denizli Metropolitan Municipality started the superstructure works on Adnan Menderes Boulevard in Çardak district. After it laid drinking water, sewage and rainwater lines on the Adnan Menderes Boulevard, the longest street of Çardak District, Metropolitan Municipality started the superstructure works on the same boulevard. In the context of this project, Metropolitan Municipality started the asphalting work on the road divided into two lanes in each direction. Electrical lines are completely underground, and there are park pockets on the boulevard. 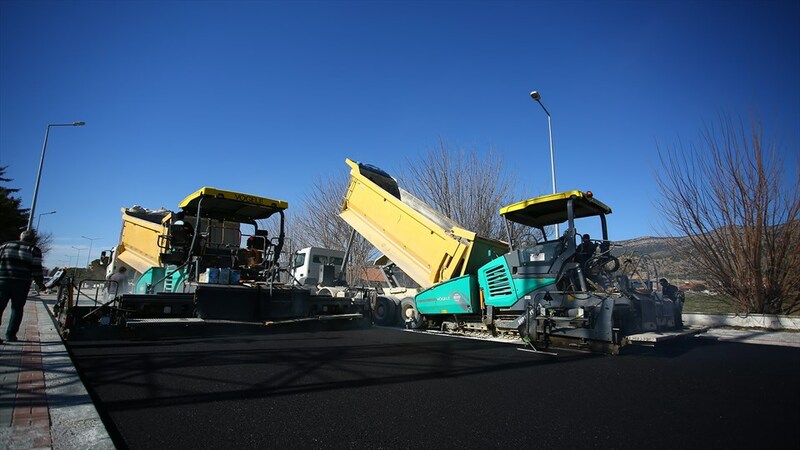 So far 1600 tons asphalt has been used by Denizli Metropolitan Municipality teams, which continue their work on the boulevard. The superstructure of the boulevard will be completely renovated. Stating that Adnan Menderes Boulevard will have a very modern look, Denizli Metropolitan Municipality Mayor Osman Zolan said, ''We continue to work in all the 622 neighbourhoods of the 19 districts with the understanding that everything we have in the centre of the city will also have in the districts. 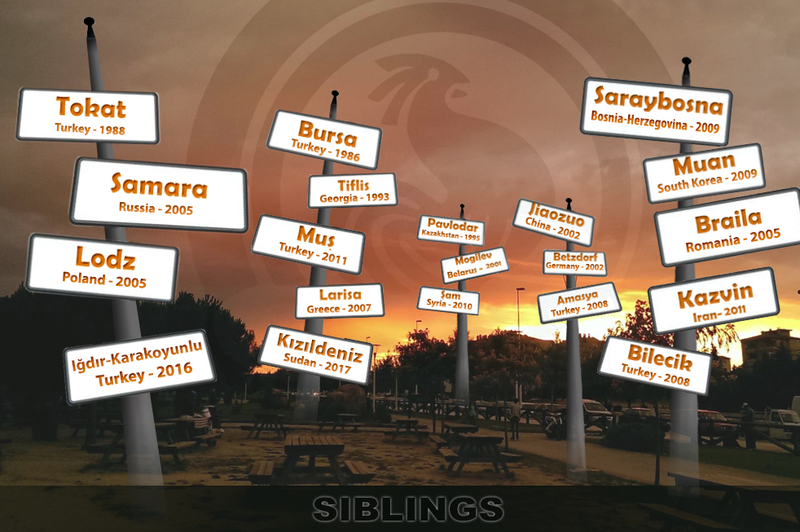 We make superstructure works that are worthy of our city throughout Denizli. Adnan Menderes Boulevard which is the most intensely used street in Çardak District will have a new and modern look. We wish it will be auspicious for Çardak.